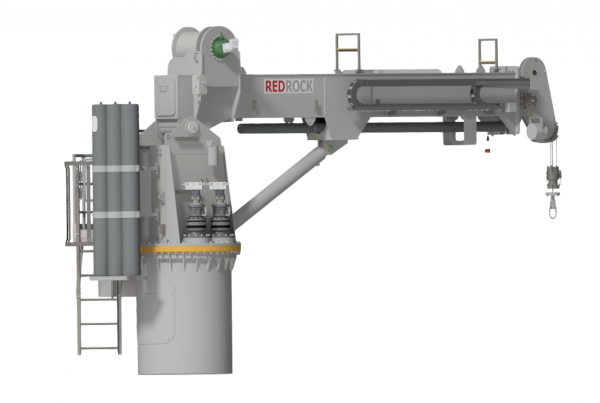 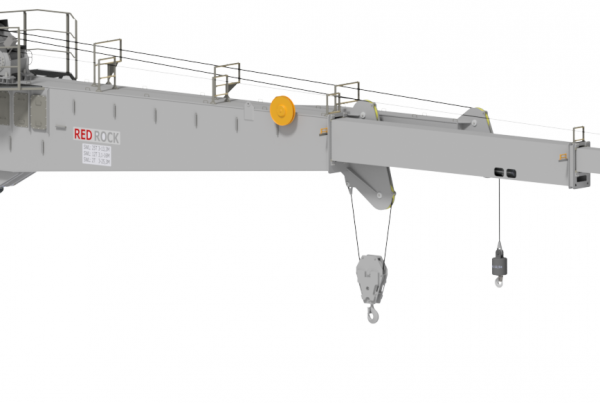 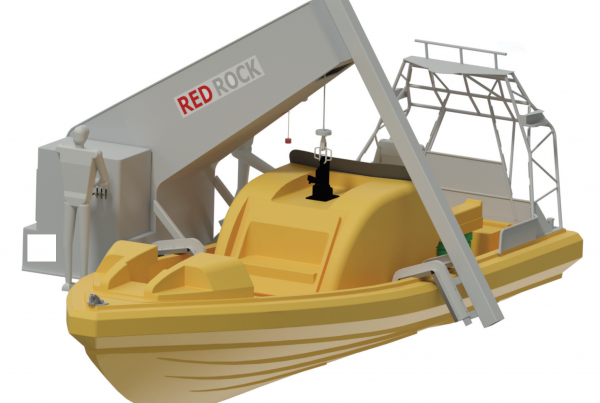 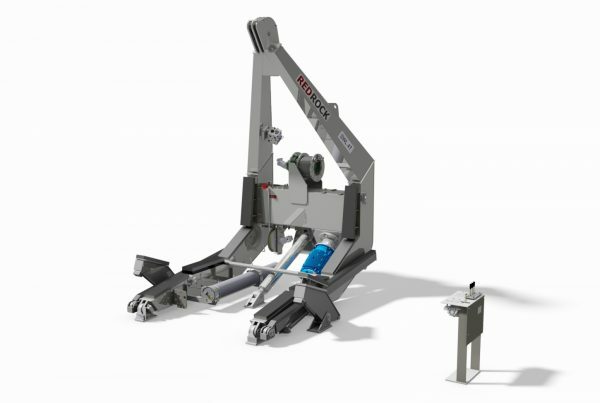 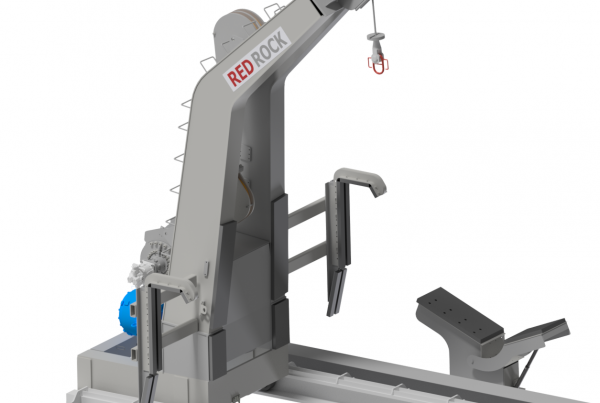 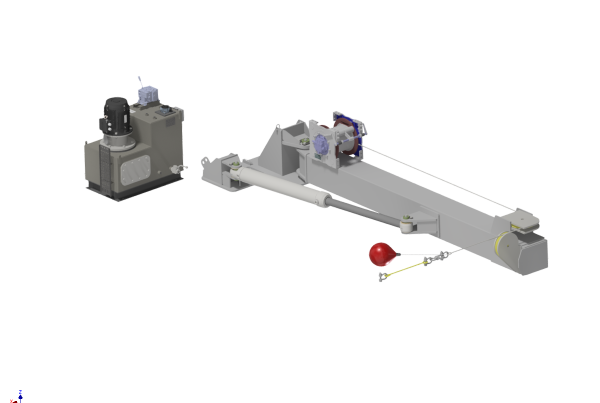 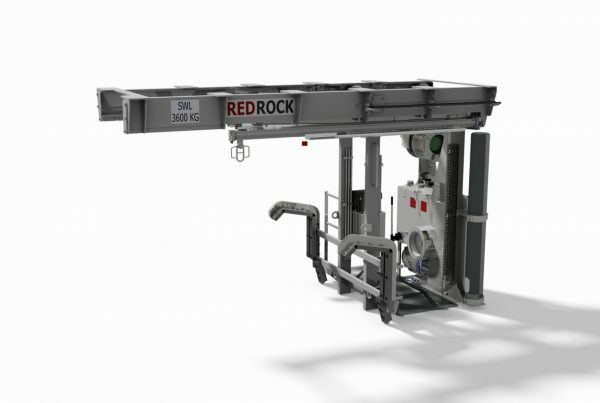 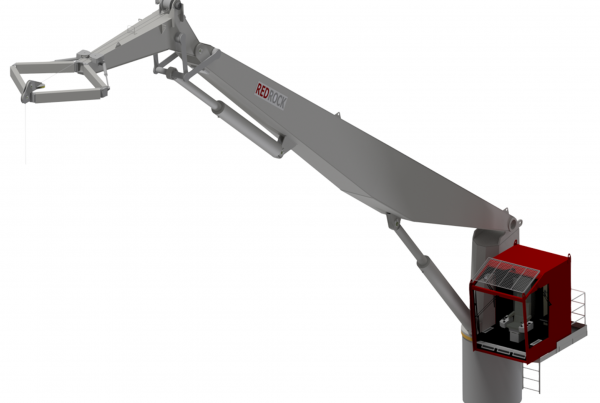 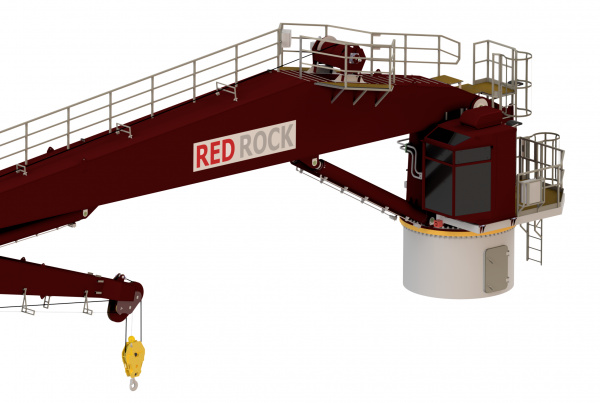 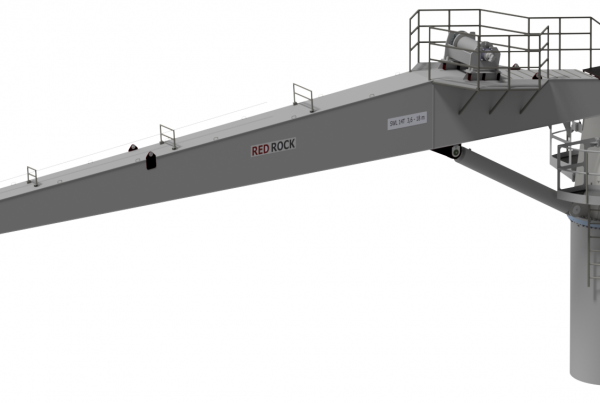 Red Rock is the leading supplier of the next generation of digital lifting and handling systems for the offshore and marine market. 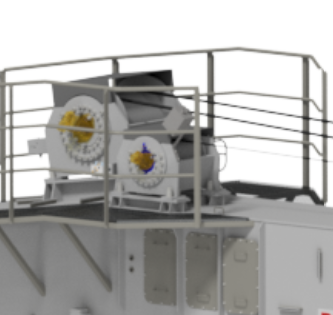 From our headquarters in Kristiansand, Norway, we want to change the way you think about marine and offshore operations through a software-first approach, and the use of disruptive technologies. 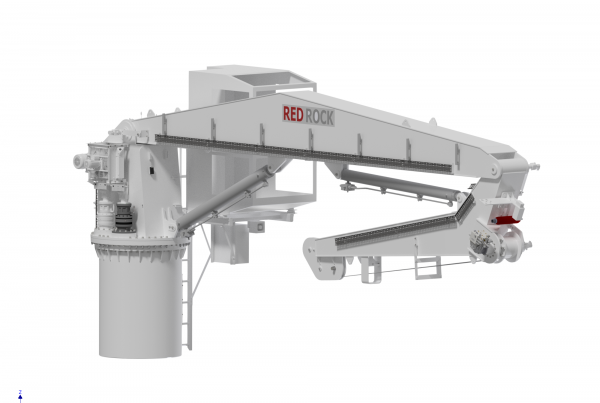 With a global sales- and service-network, our customers will always get the dedicated support they need, wherever they operate around the world. 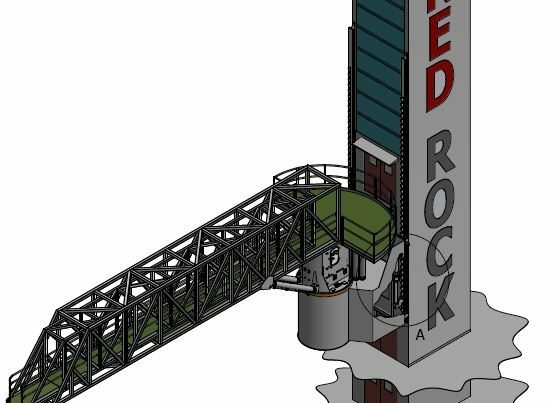 Email: post@redrock.no | Telephone: +47 48 50 40 30 | © 2018 Red Rock AS.